· Can be printed on both sides. 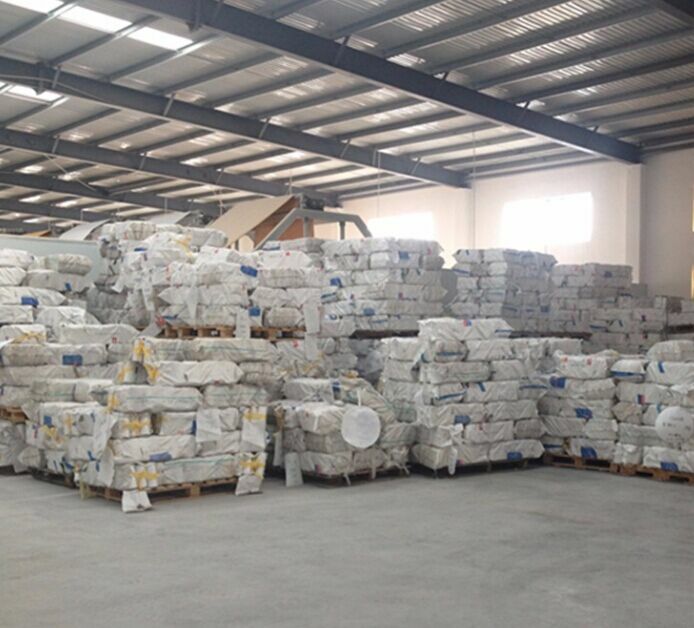 · Can be stored in an open area due to UV-stability, up to 6 months. 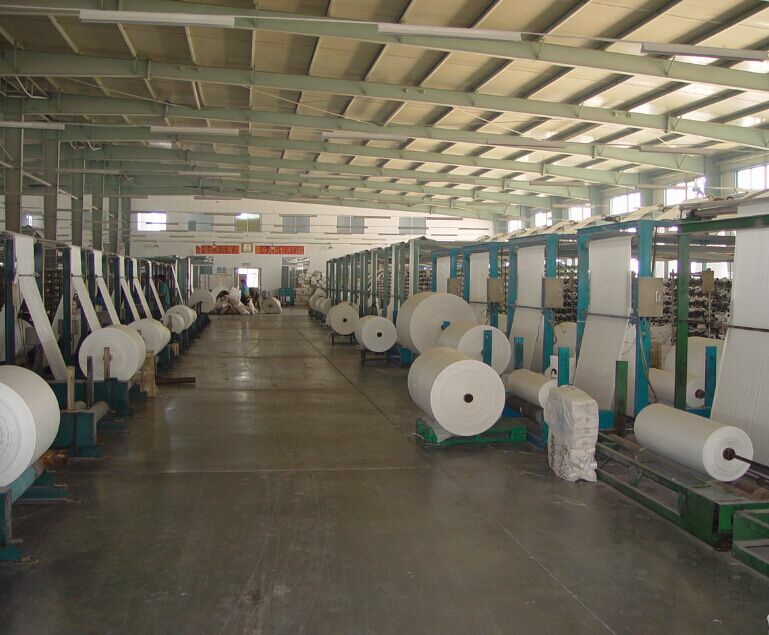 A: Woven polypropylene means a plastic material made by many polypropylene threads or tapes woven in two directions warp and weft, to form a light but heavy duty fabric or film. Q: Can you design the product according to my requirement? Q: I'm interested in your product,could you please send sample to me? Q: What' s the payment term? 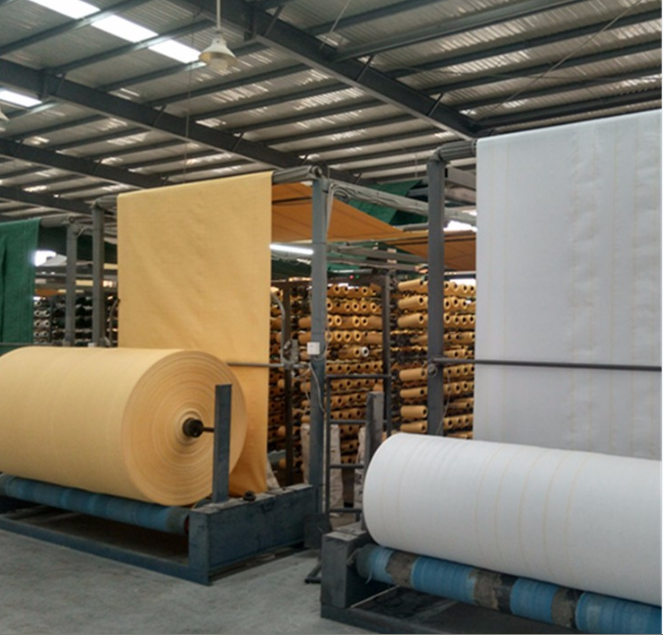 Looking for ideal PP Big Bag Fabric Production Manufacturer & supplier ? We have a wide selection at great prices to help you get creative. 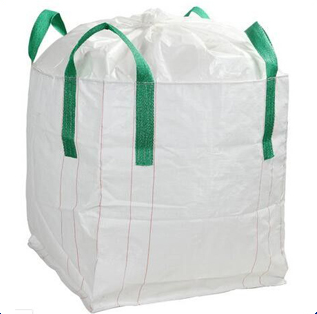 All the High Quality White Color Big Bag are quality guaranteed. 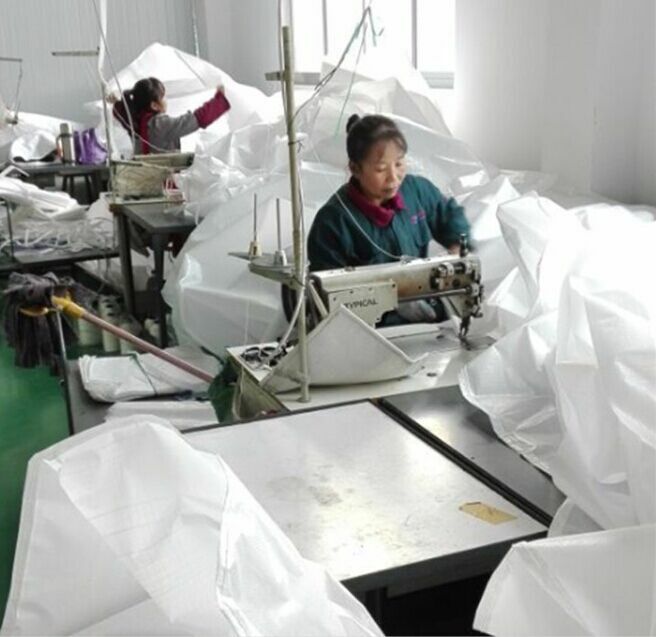 We are China Origin Factory of PP Jumbo Bag Sewing. If you have any question, please feel free to contact us.